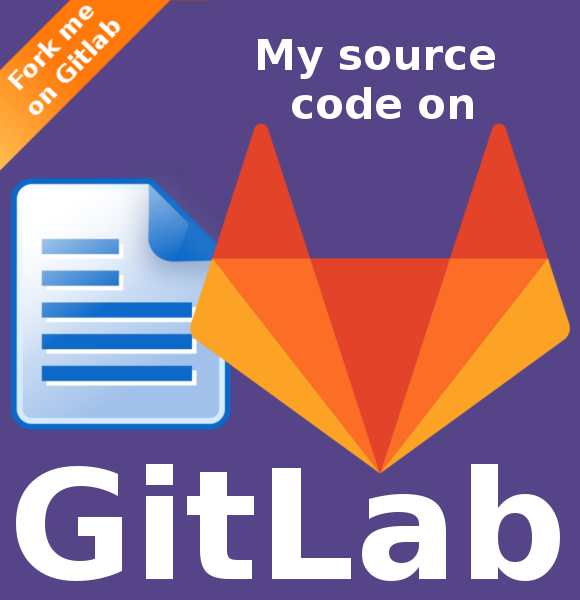 By default any authenticated user can create sites in Share. To limit who can create sites, you can manage the “Sites” node permissions in the normal way. For example, you could create a new group called SITE_CREATORS and give that group the Contributor role on the “Sites” node so that only users who are members of that group will be able to create sites. 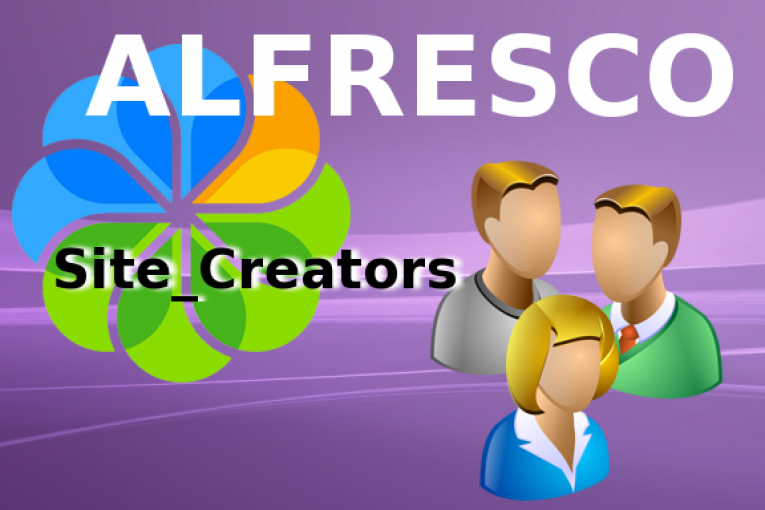 Here is a step by step guide for Alfresco Community 4.2.f.